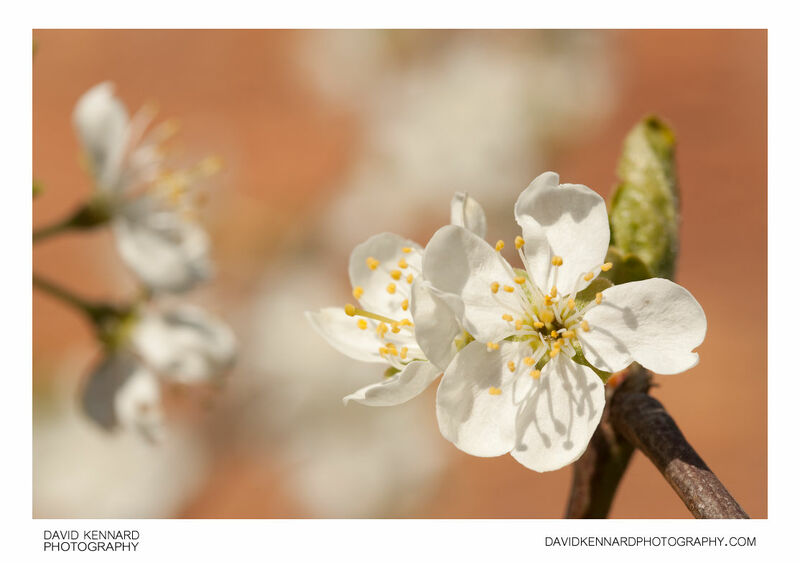 White Blossoms on a Victoria Plum Tree (Prunus Domestica Victoria). The Victoria plum is a popular variety of plum for home-growing, bearing a large amount of fruit. The fruits tend to be a reddish-yellow colour, with a reasonably strong sweet taste.